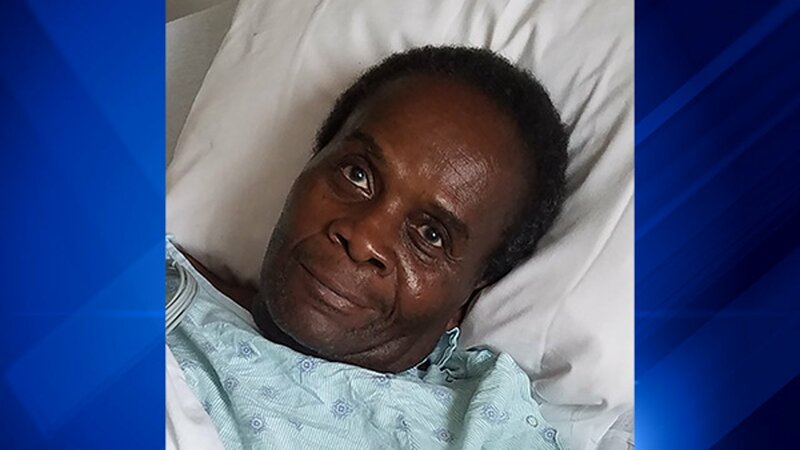 CHICAGO (WLS) -- A 66-year-old man who is partially paralyzed, wheelchair-bound and in need of medication was reported missing Thursday from a nursing home in Chicago's Rogers Park neighborhood. Police said Friday that he had been located. Willie Rushing was last seen around 8:15 a.m. Thursday, his son told ABC7 Eyewitness News. He wheeled himself out of Lakefront Nursing and Rehabilitation Center in the 7600-block of North Sheridan Road in the city's Rogers Park neighborhood. He was only wearing a light brown jacket, a white shirt, navy blue pants and white gym shoes at the time. Rushing had a massive stroke in January of 2015, which left him paralyzed on his right side and unable to speak, his son said. But police said he can communicate via a communication board, which he did not take with him. Rushing takes a good amount of medication essential to his health, which is typically administered by a nurse, his son said. Rushing does not have the medication with him. Police said he may have boarded a CTA Red or Purple line train at the Howard station between 2:45 p.m. and 3:15 p.m., and that he has past ties in the Bronzeville area. Authorities did not release details about how or where Rushing was found.